Welcome to the first edition of our Litter Free Paper! 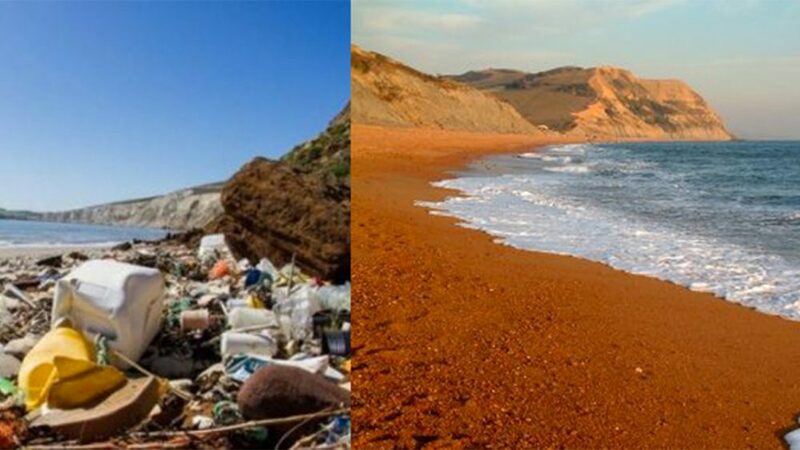 This is your quarterly, bitesize chance to find out what’s going on in the world of Litter Free Coast and Sea in Dorset and East Devon. We hope to bring you the highlights of what’s going on in the campaign, not just from our own team but our partners and volunteers too. We know there’s lots of brilliant work going on across the county, so if you’ve got something you’d like to share in our next edition, please get in touch. 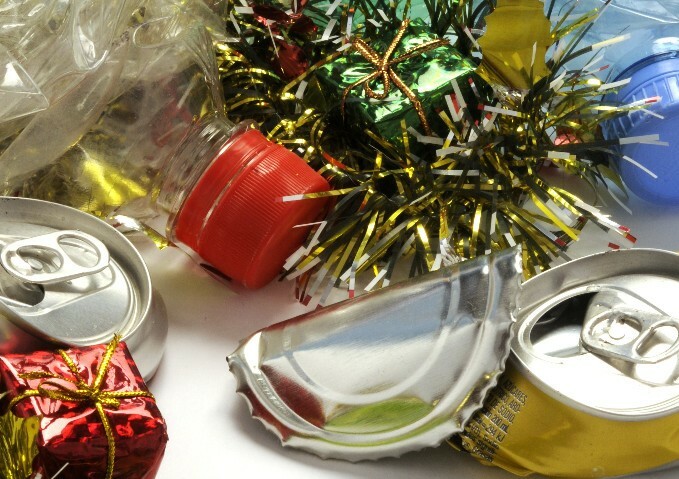 This year, our Christmas campaign focuses on reducing the number of single-use items we use for Christmas parties. We had a great time launching it at the Dorset Food & Drink Christmas Fayre at Athelhampton House recently! You can help by thinking carefully about re-usable alternatives for those throw-away conveniences, especially for outdoor events or barbecues over the festive season. Look out on Facebook, Twitter and Instagram for all the details throughout the Christmas holidays. 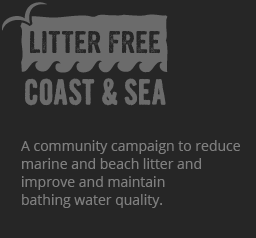 All our community groups work hard to not just clean up their beaches, but to stop more litter reaching them in the first place. 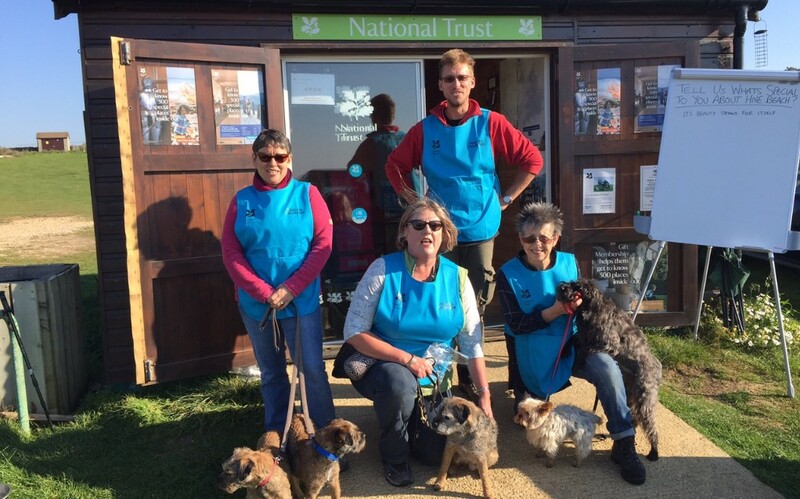 Pooo Pin (Poo Out, People In), who we support in partnership with the National Trust, are no exception.They’ve spent four years working to reduce the amount of dog fouling at Hive Beach. We and the National Trust team are very proud of the Pooo Pin team, and think they very much deserve their recent ‘volunteer group of the year’ award, presented at the Dorset Volunteers Awards by Debbie Ward, Chief Executive of Dorset County Council. Our campaign to get people refilling their water bottles to save on single-use plastic continues to gather steam across the county. Now we want Refillers to go and use the 50+ businesses who’ve signed up! Follow us on Facebook, Twitter and Instagram for details of an exciting competition coming soon. 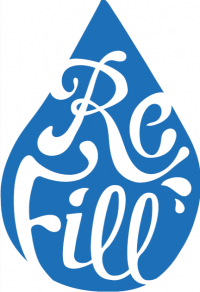 Find out more about #RefillDorset and the wider #RefillBritain family, including how to find your nearest Refill Station here. 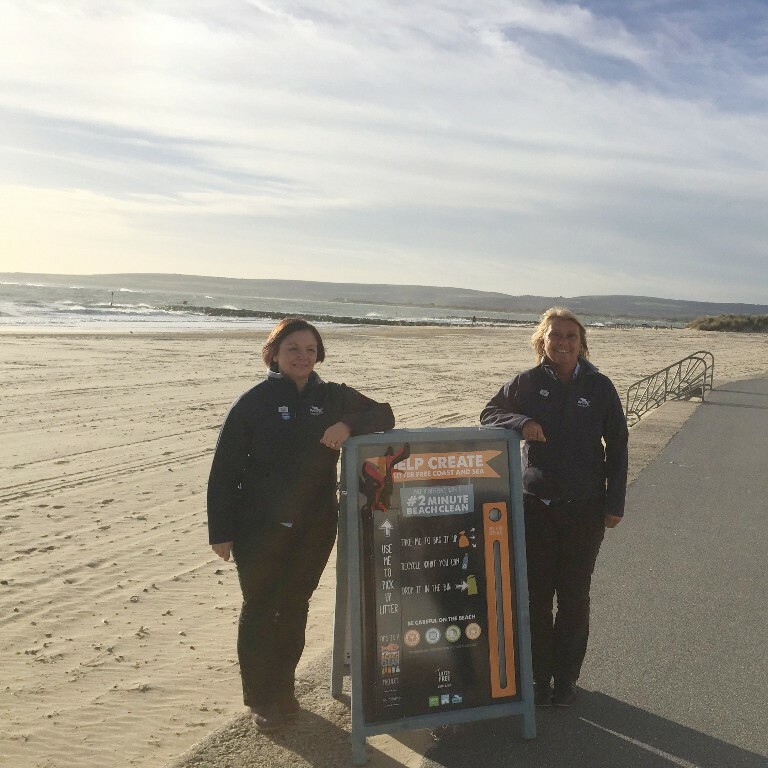 Last month, Borough of Poole Council were pleased to take guardianship of two new #2minutebeachclean stations. The stations will be looked after by the Council’s beach office and are available every day for visitors to use at Sandbanks Beach and Branksome Chine. There are now 12 stations in Dorset; where’s your nearest? We’ve been busy recruiting new businesses to our Award Scheme, helping them make small changes to help protect local bathing waters. 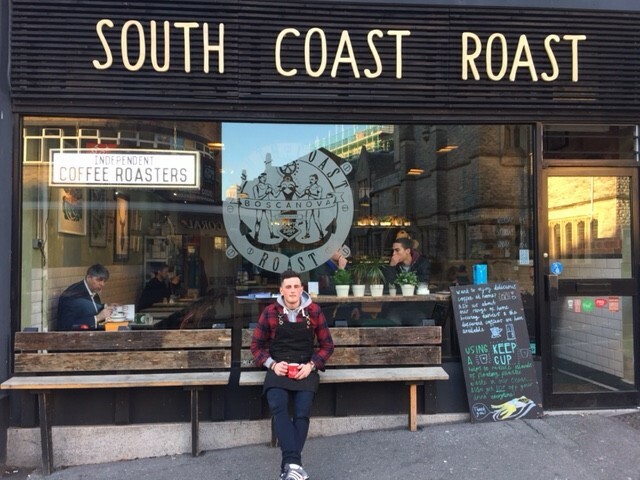 We’re excited to welcome new members South Coast Roast in Bournemouth and Brittany Ferries in Poole. Find out about our Business Award here.